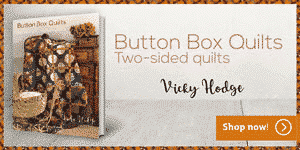 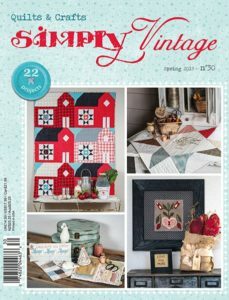 Simply Vintage - Quiltmania Inc. 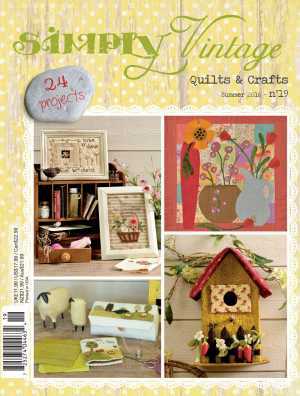 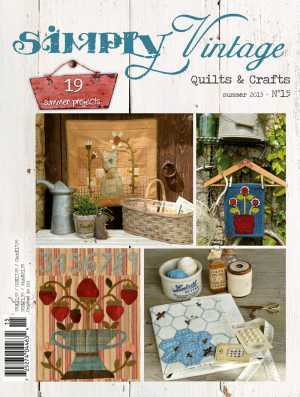 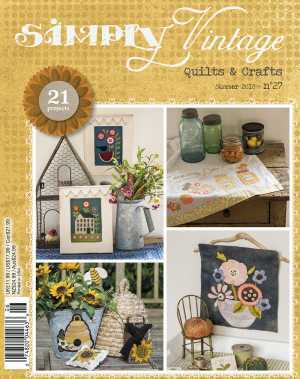 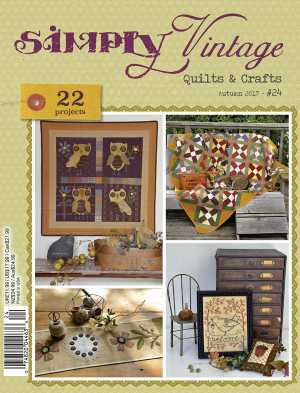 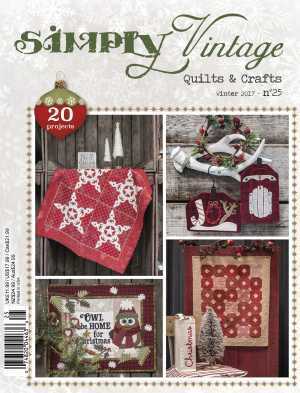 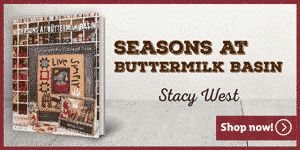 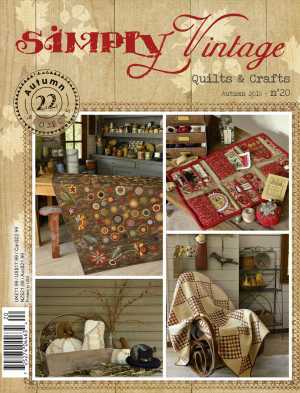 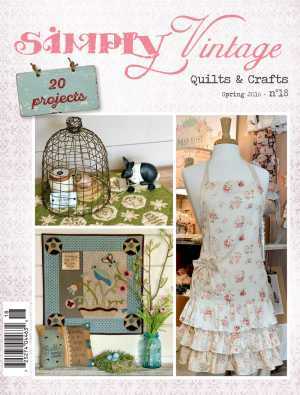 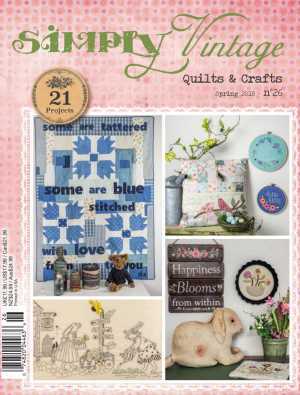 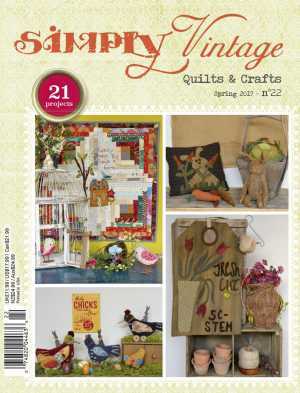 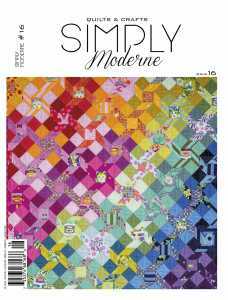 Simply Vintage is a seasonal magazine that exposes you to the best of Country, Folk Art and Vintage styles. 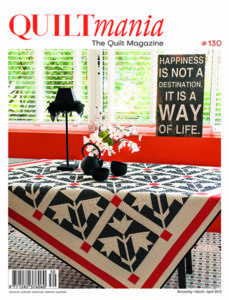 Each issue takes you on adventures through cities and small towns and across America. 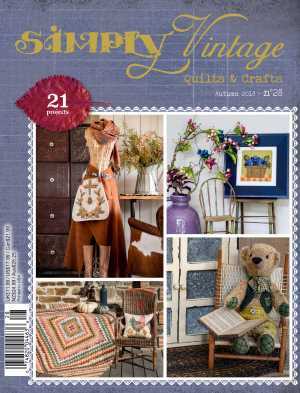 Experience beautiful and unique upcycling and antique shops, stroll through flea markets as well as enjoy some delicious recipes! 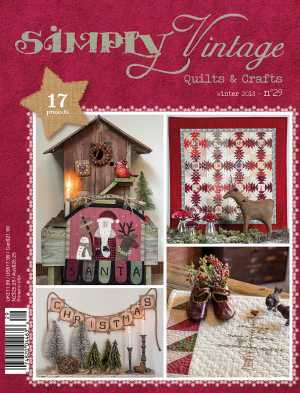 Each issue features more than 20 detailed projects ranging from quilts, decorative panels, to seasonal accessories. 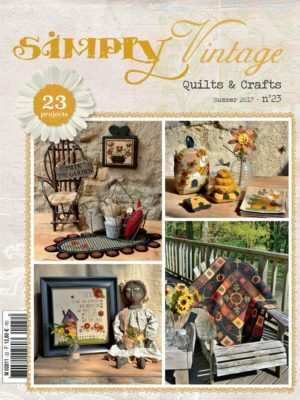 Our projects utilize techniques such as: punch needle, rug hooking, embroidery, wool felt. 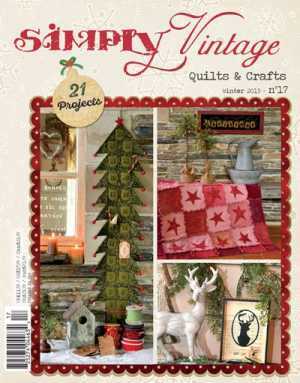 And receive a surprise gift plus the DIGITAL version of your magazines for free!